First of all, thank you very much for your business and for visiting our website. 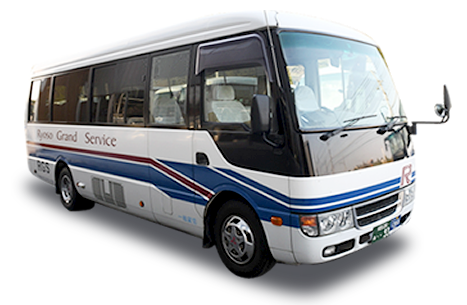 Ryoso Grand Service Co., Ltd. (RGS) has been the leading bus services provider operating at the Narita International Airport (NRT) and surrounding areas for over 25 years. 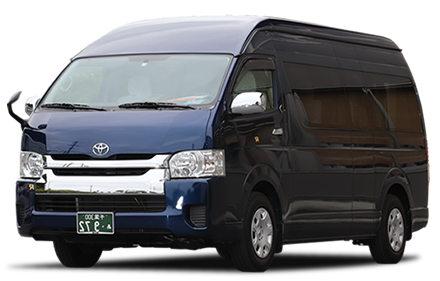 We also provide transportation services for more than 75 % of all airlines with flight operations at NRT that services as a testament of our reputation for safety and timely customer service. 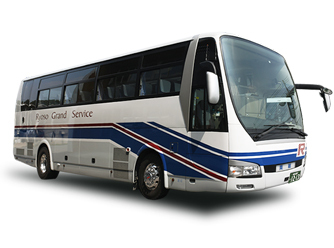 Building on this record of experience, we are expanding transportation services to include sightseeing charter bus and small vehicle services for groups of all sizes as detailed on our website. We welcome your inquires by contacting us direct should you need more information or want to make reservations. 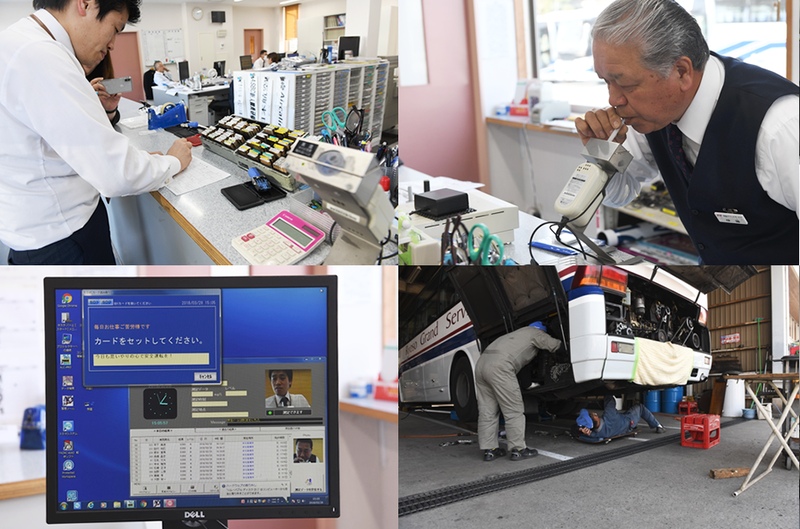 Safety is always our first priority and we proud to say that all of our drivers and mechanics are RGS own employees with all maintenance work completed at our facilities. 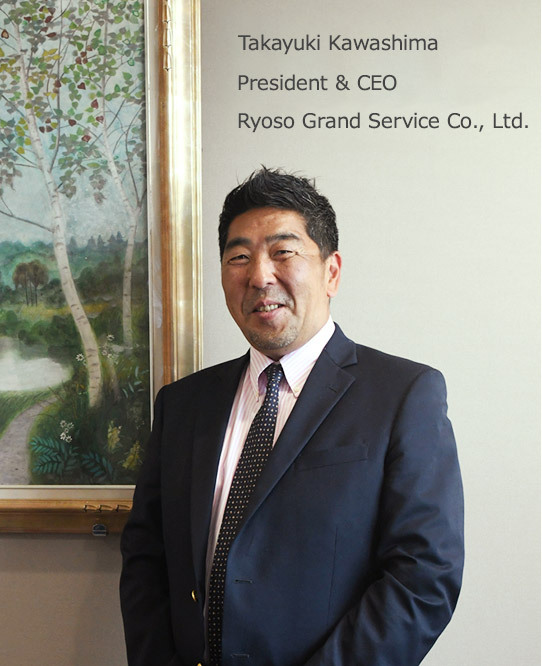 Furthermore, Ryoso Grand Service Co., Ltd. Operates in full compliance with government standards and operational requirements. Thank you again, for your business and for visiting the website. We value and appreciate your business as much as welcome new customers. 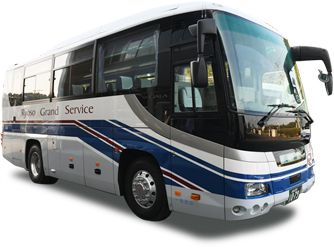 We can provide vehicles from small limousines to large buses according to customer’s request. All vehicles are late model and properly maintained to be free from mechanical defects and to keep clean. Each vehicle is Air conditioned and fitted with a Seat Belt and Two Way radio. For details, please refer to the following pictures. 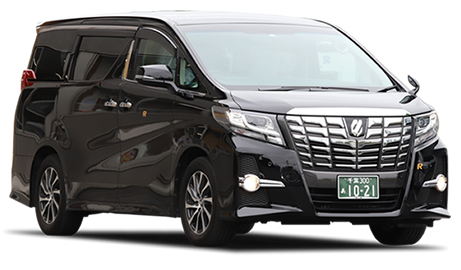 Drivers、Mechanics and Operation managers are all of our own employees, and they are fully licensed and authorized to perform our transportation service in accordance with all regal requirements. 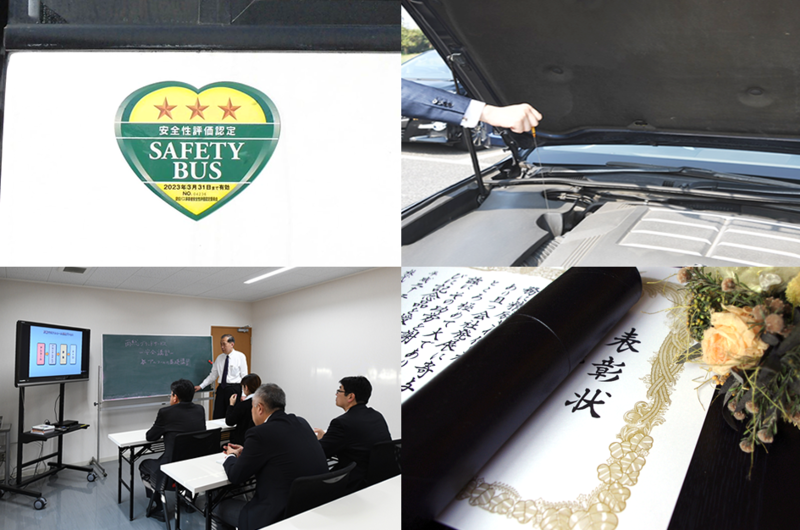 We have also received Safety Bus Certificate by the Japan Bus Association. Thank you for your inquiry and reservation through our Website or Fax.